These were £45, but for a limited time (i.e. 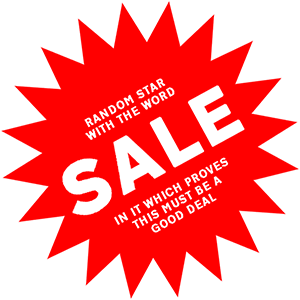 until they're all sold) they're £5 off. 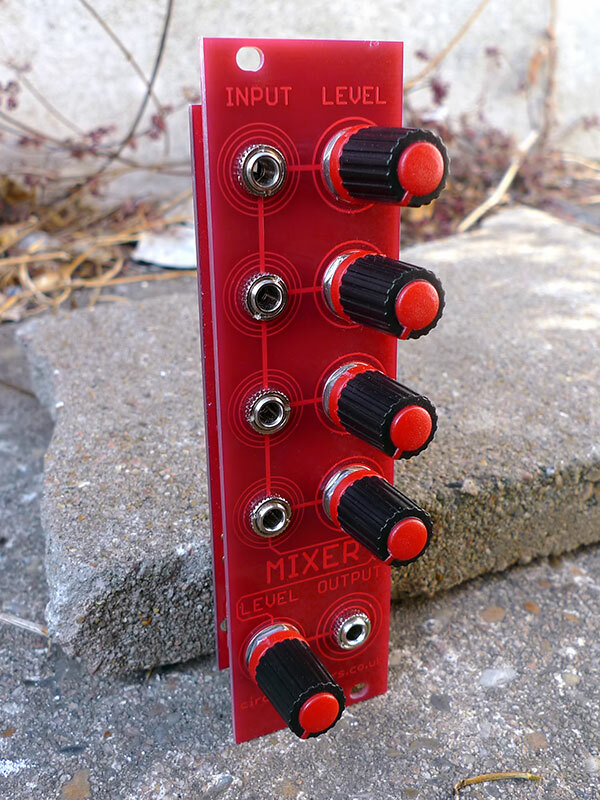 The Redshift mixer is a eurorack mixer module with logarithmic curve response pots so its ideal for audio signals, although it can also be used to mix DC signals such as control voltages. It has four input channels each with its own level control, plus an output level knob for the single mono output. 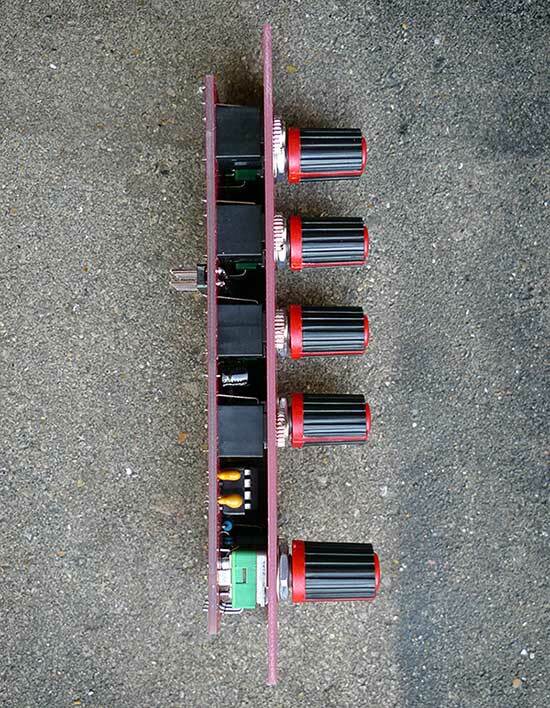 The module is 7HP wide, which is obviously going to infuriate OCD eurorack owners who can't stand the thought of an odd number HP module in their synth, but just look at it as a way of evening out the gap caused by any other odd number HP module you own. It uses quality Alpha pots and WQP/Thonkiconn jacks, and thats all there is to say about it really. Its a mixer. It does exactly what it says it does, and it does it well. 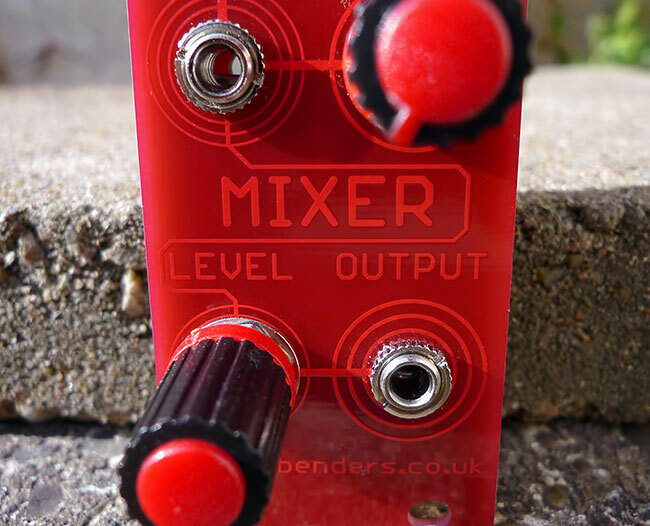 Realistically theres not many different circuit designs out there for this kind of thing, so its a pretty safe bet that it uses much the same circuit as a dozen other mixer modules costing twice as much!